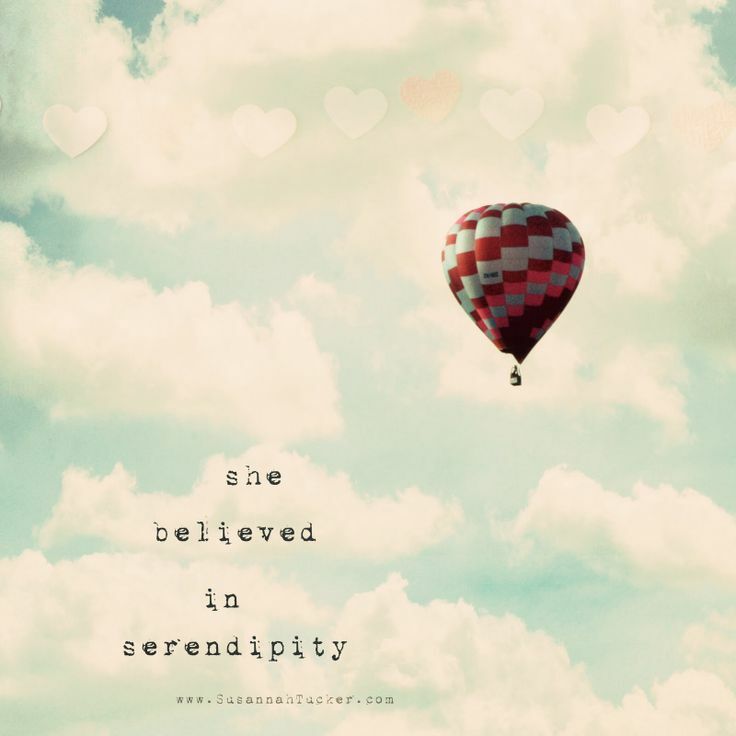 Serendipity – it would have to be one of my favourite words. (The movie is great too!) The word to me inspires lightness, goodness and life. The meaning of the word is “an aptitude for making desirable / fortunate discoveries by accident, or finding something good without looking for it.” And to me, in my life, the most serendipitous moments are orchestrated by God. Not so much coincidences but God-incidences! I travelled to England once, knowing only my sister who I was to holiday with and one other friend who was now living there. My friend and I had vague plans of connecting, very vague (it was in the age before smart phones and texting and facebook!). Yet in the wonderful city of London, amongst the thousands, no millions of people – I bumped into her as we crossed a road. Serendipity? Yes! God organised – I have no doubt! Stuck in the sand, in a rental car, at the edge of the remote Icelandic coast, an hour out from when I was due at the airport, a jeep comes bouncing over the sand dunes and within minutes and with few words spoken, the car is towed out and I am once again enroute to the airport. A serendipitous moment? I am sure! God orchestrated – definitely! I think as Christians we have the opportunity to live a serendipitous life! God is always at work in our lives – bringing people across our path when we need it (or they need us! ), bring solutions to our problems, answers to our prayers, and fulfilment of our dreams. A life with God is definitely a serendipitous life!